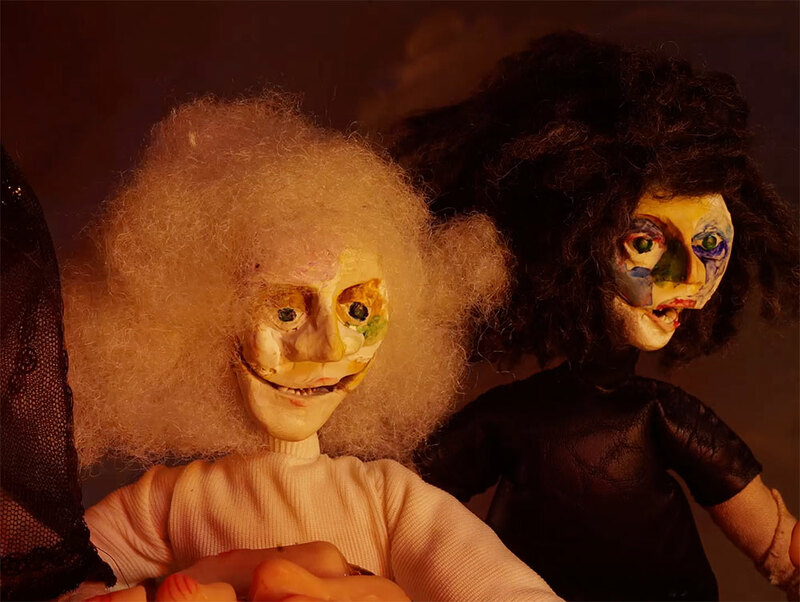 On the first day of Christmas, Glass Eye Pix gave to me “Ghoul Log”, a creepy claymation tale of a twisted dinner party ending with just desserts. The 2018 Creepy Christmas Film Fest from Beck Underwood and NYC-based production company Glass Eye Pix kicked off today with an impressive entry from Christine Pfister. Taking the mantra of “Creepy Christmas” to heart, she delivers a wonderfully perverse short about a pagan holiday feast with a decidedly non-traditional main course. It’s both offputting yet beautiful to look at, with Pfister showing off some serious stop-motion animation skills. For her short, Pfister was giving the prompt YULE LOG. CHRISTINE PFISTER is a stop-motion animator, art director and textile artist based in the Hudson Valley. Using methods of fabrication typically deemed ‘woman’s work,’ she strives to create fully hand-made films. Through sewing, knitting and doll fabrication, Christine creates films based around science-fi dreamscapes, womanhood and memory tricks. She is currently in year 3 of a stop-motion animation & live action hybrid feature film project, which she is currently animating single handedly. 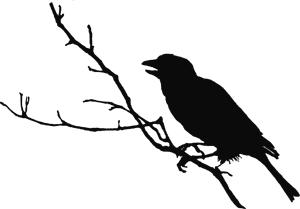 The working title is “Mamamoon”. Learn more about this talented artist at www.christinepfister.com. 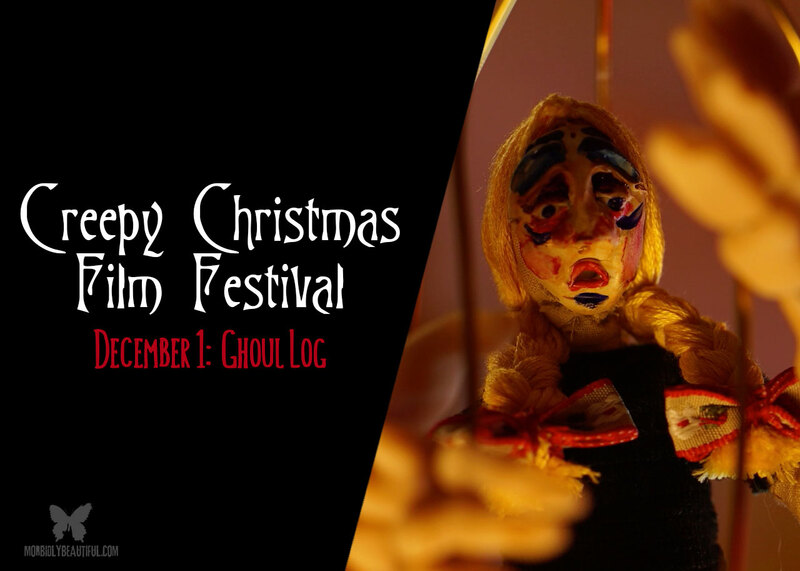 Check out “Ghoul Log”, Christine Pfizer’s submission for Day 1 of the Creepy Christmas Film Fest below.